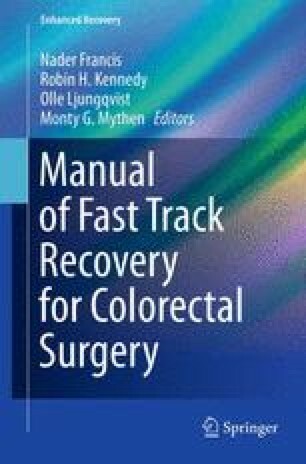 Enhanced recovery (ER) after surgery programmes should succeed in improving the quality of care and reducing the length of stay for the majority of patients undergoing colorectal surgery. A minority of patients however are perceived to fail by these measures and it is in these patients that we see some of the challenges and limitations faced by ER programmes. Laparoscopic surgery: failure to recognise post-operative deterioration. National patient safety agency –NHS. National reporting and learning service. Central Alert System (CAS) reference: NPSA/2010/RRR016 23 September 2010 www.nrls.npsa.nhs.uk/resources.